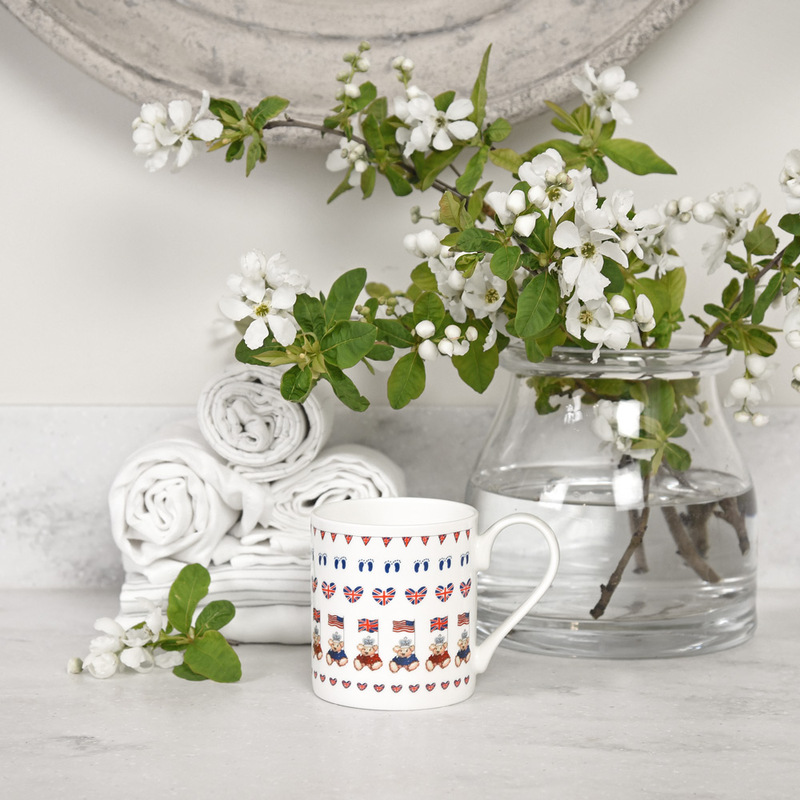 British homewares designer Sophie Allport has launched a new commemorative mug to celebrate the imminent arrival of The Duke and Duchess of Sussex’s first child due this Spring. “I think it’s really important that our commemorative mug features the full name and date of birth to make it a personalised keepsake,” explained Sophie. 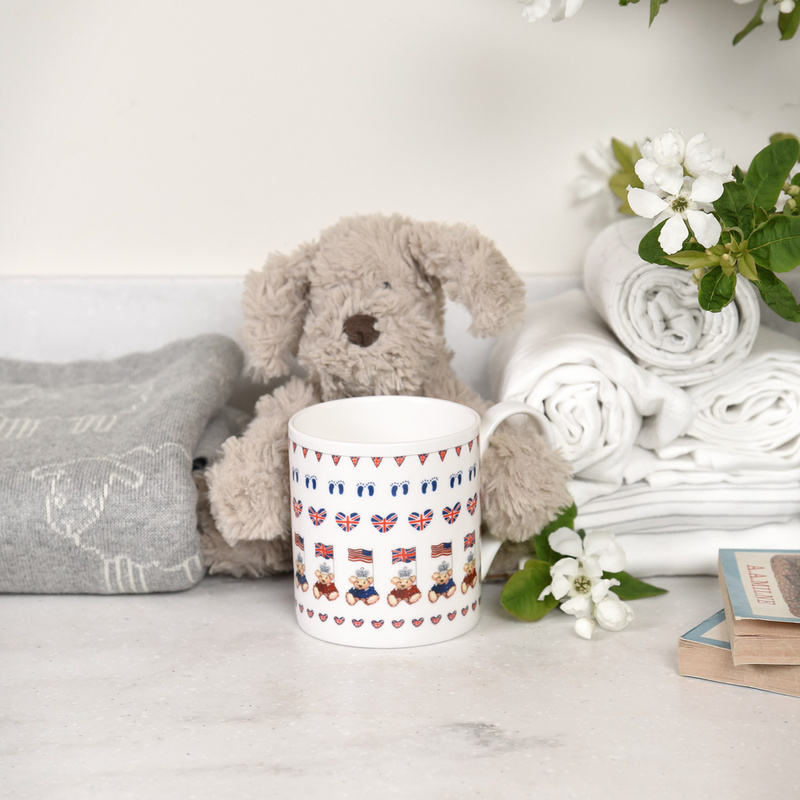 Sophie Allport’s Royal Baby 2019 mug will retail at £13.50 and can be pre ordered on 01778 560256 or from www.sophieallport.com from April 8th. The mug will be dispatched two weeks after the name has been announced. 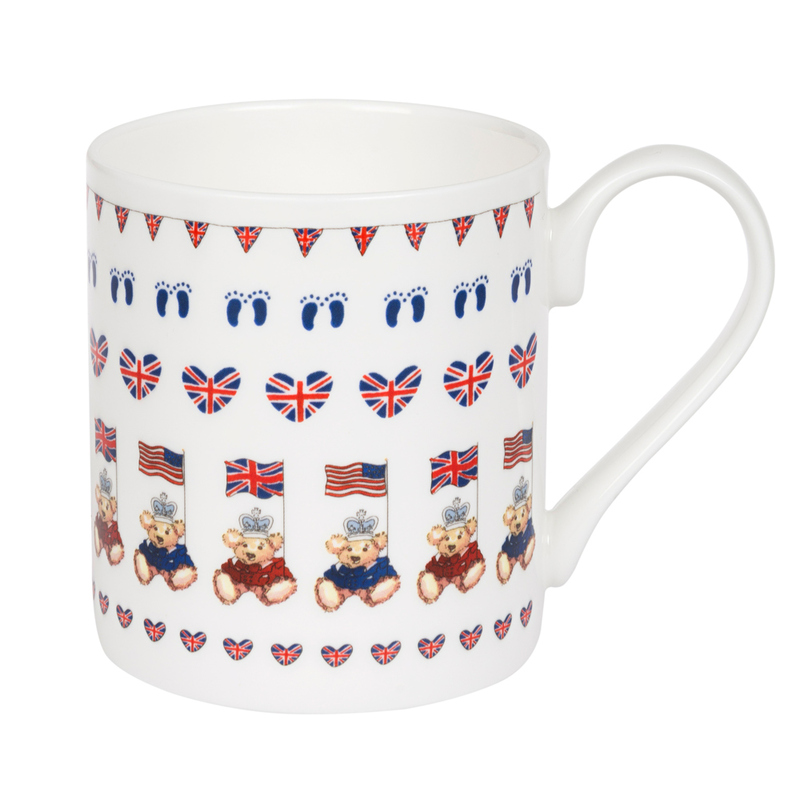 The new Royal Baby mug complements the other Royal mugs in the Sophie Allport commemorative collection.